Welcome to 7 th Grade Science Class!!!. I am Mrs. McCoy!!! 1 Welcome to 7 th Grade Science Class!!! 2 I am Mrs. 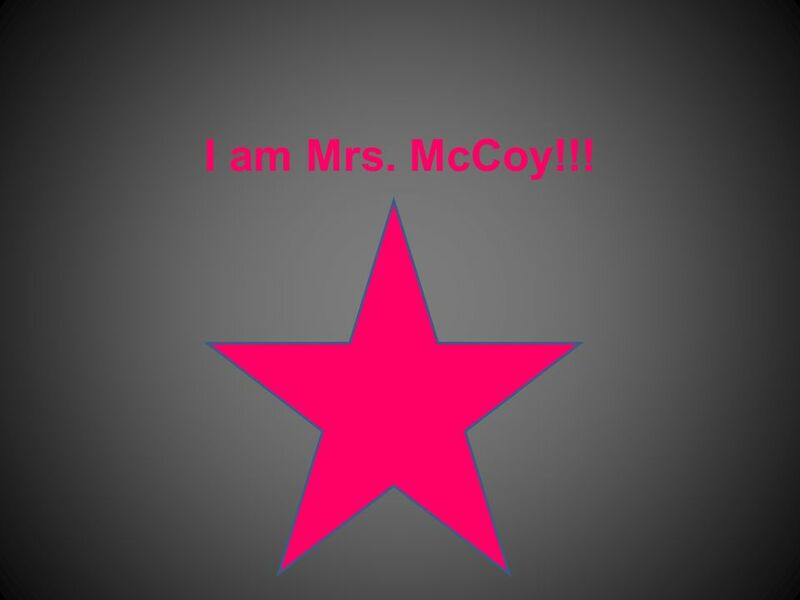 McCoy!!! 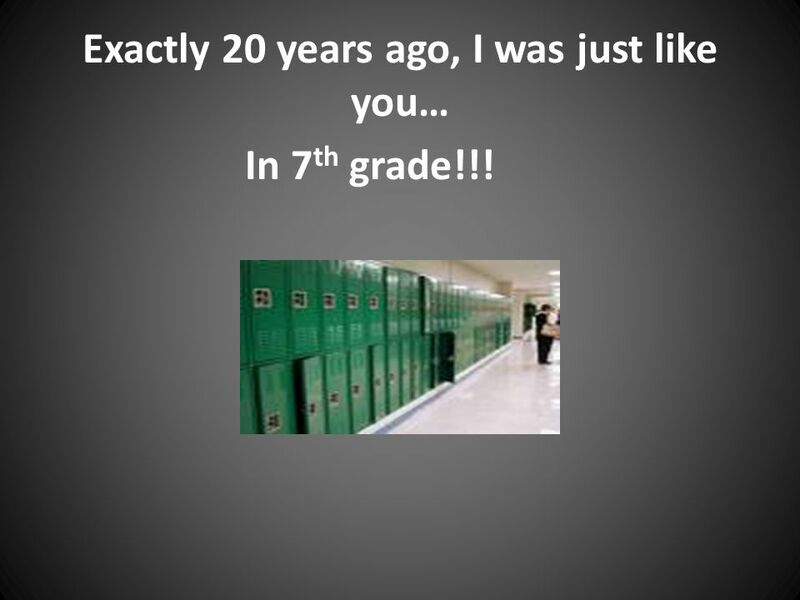 3 Exactly 20 years ago, I was just like you… In 7 th grade!!! 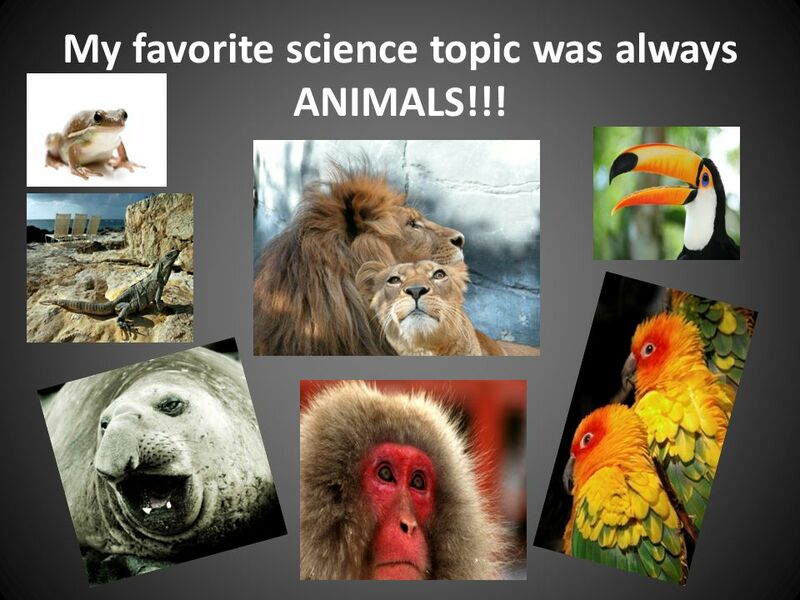 5 My favorite science topic was always ANIMALS!!! 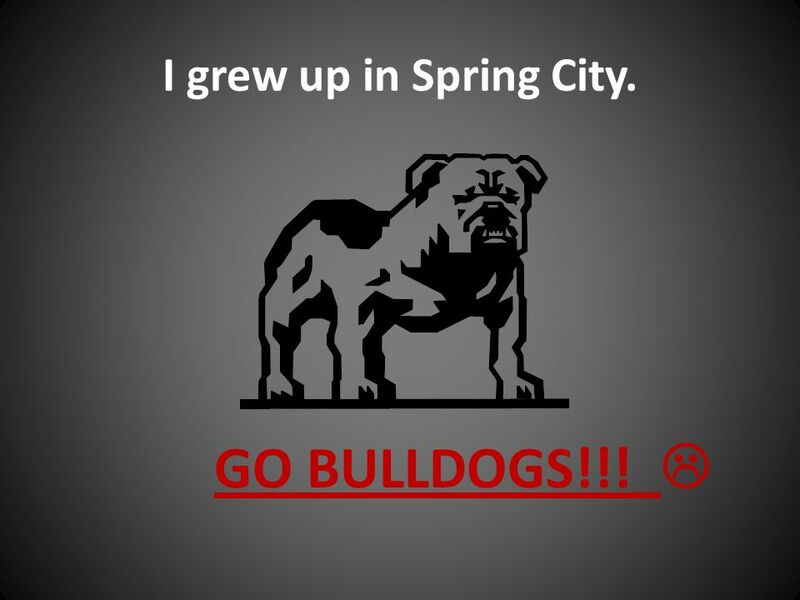 6 I grew up in Spring City. GO BULLDOGS!!! 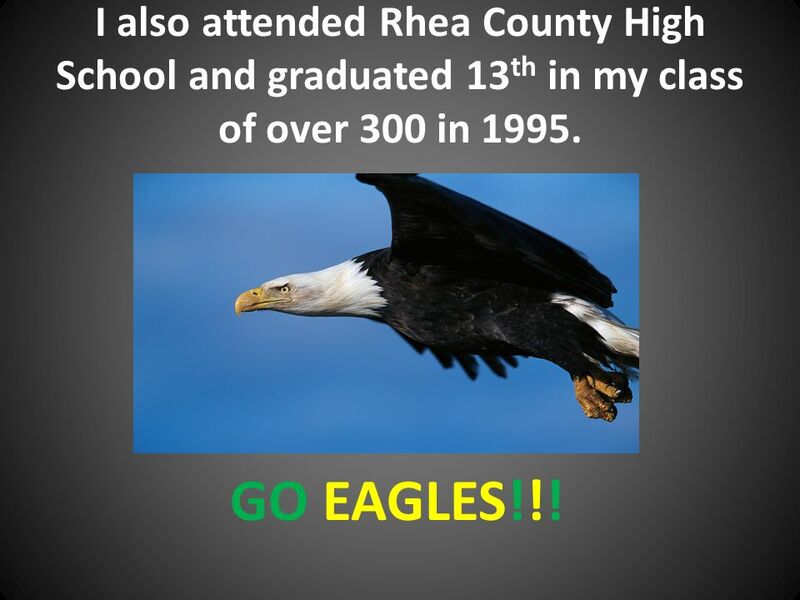 7 I also attended Rhea County High School and graduated 13 th in my class of over 300 in 1995. GO EAGLES!!! 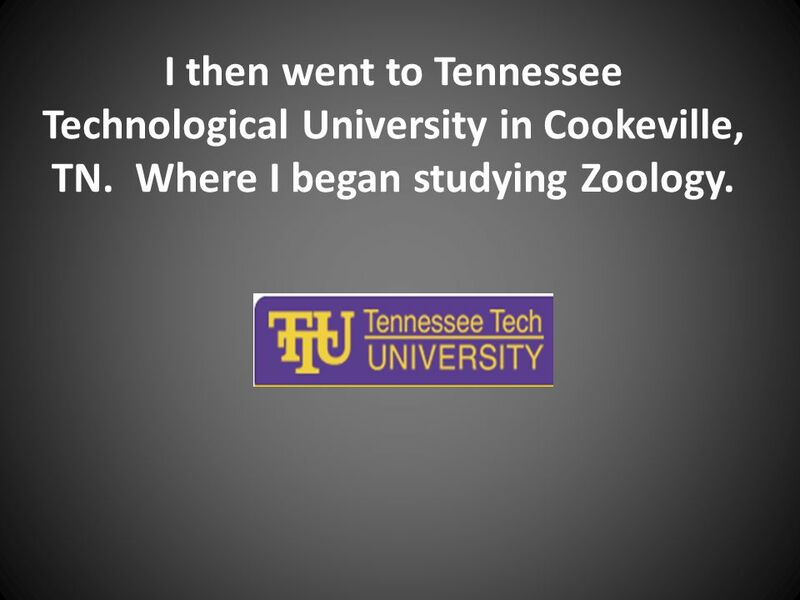 8 I then went to Tennessee Technological University in Cookeville, TN. Where I began studying Zoology. 10 I graduated with two bachelors degrees from Tn. 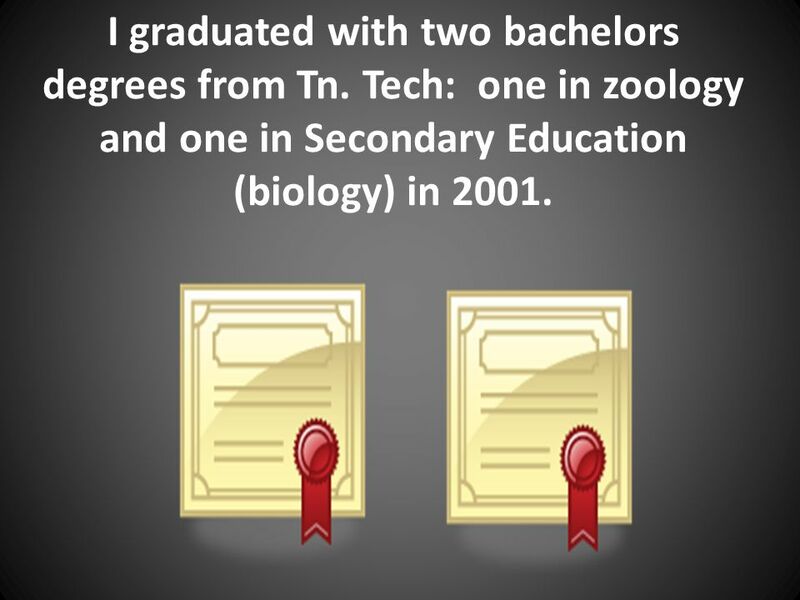 Tech: one in zoology and one in Secondary Education (biology) in 2001. 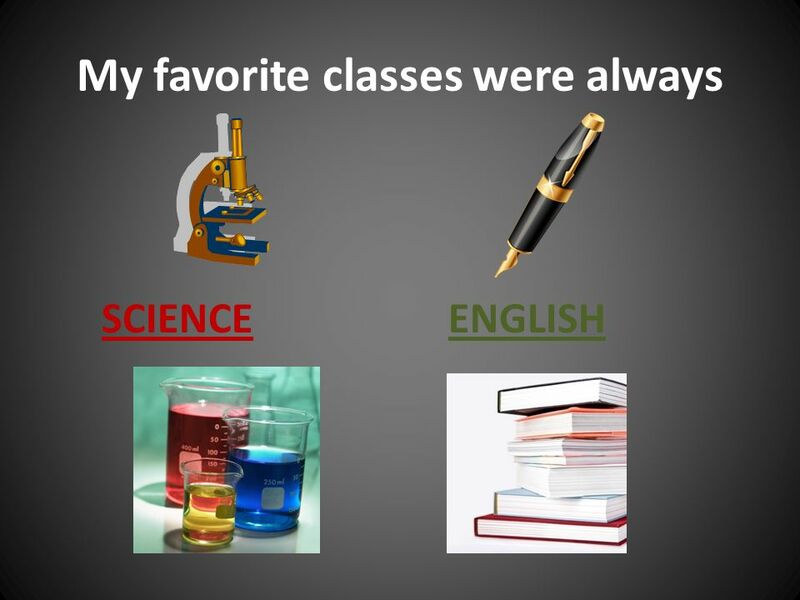 11 Three months later, I began teaching at RCES as a 6 th grade science teacher. 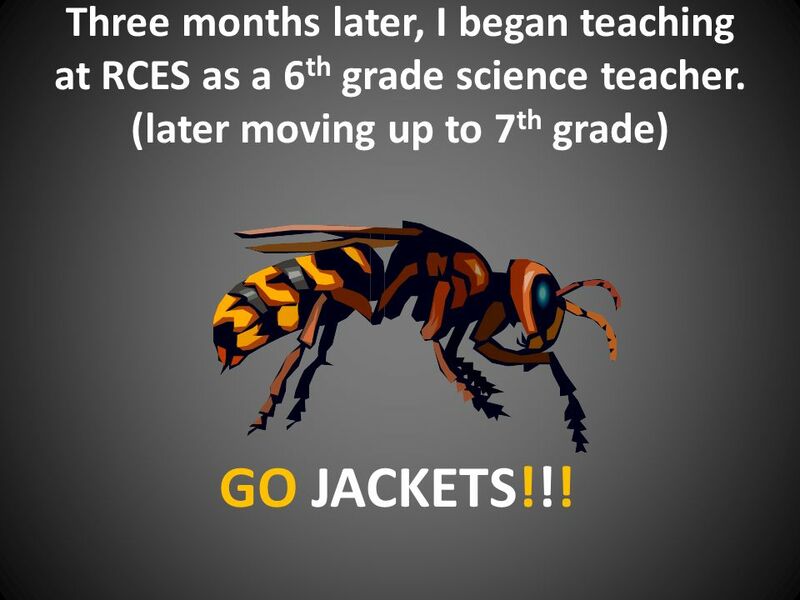 (later moving up to 7 th grade) GO JACKETS!!! 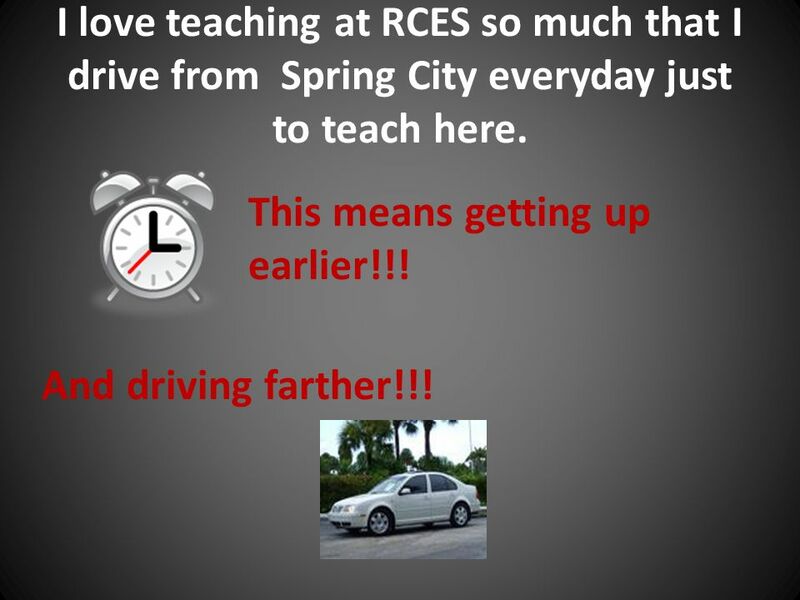 12 I love teaching at RCES so much that I drive from Spring City everyday just to teach here. This means getting up earlier!!! 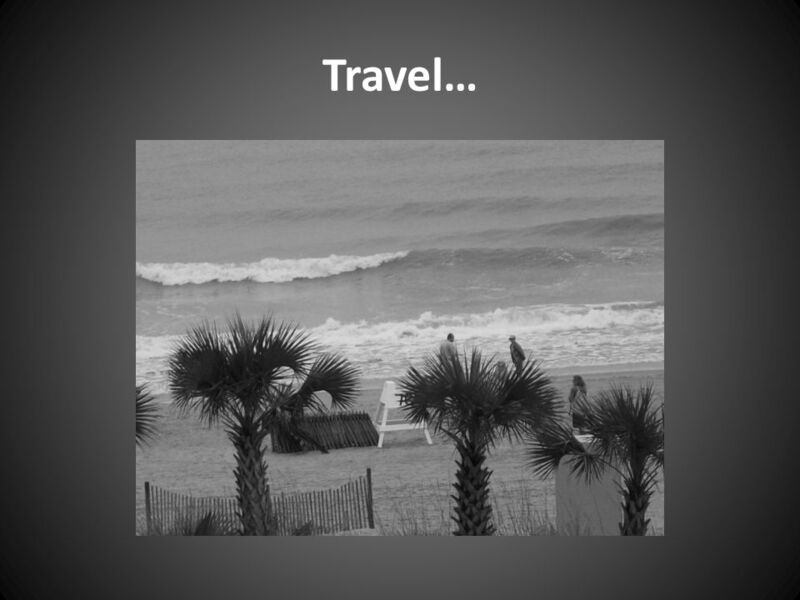 And driving farther!!! 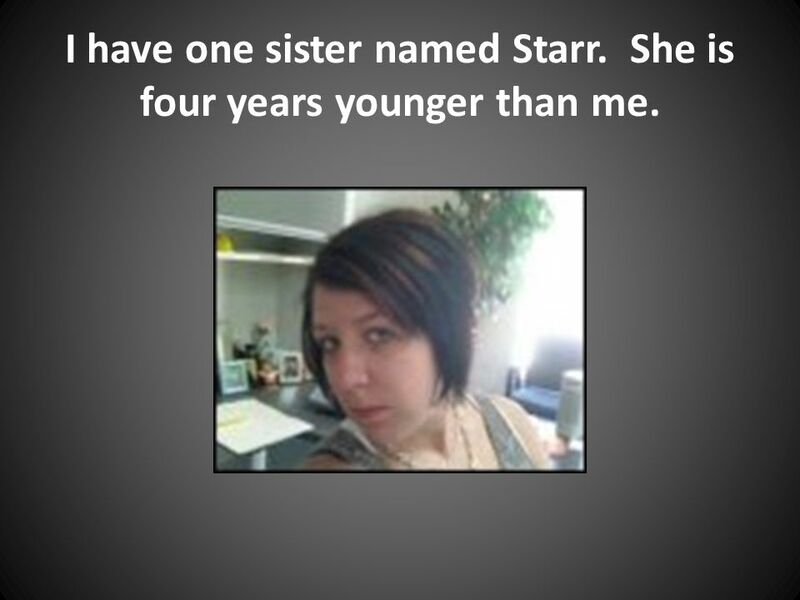 13 I have one sister named Starr. She is four years younger than me. 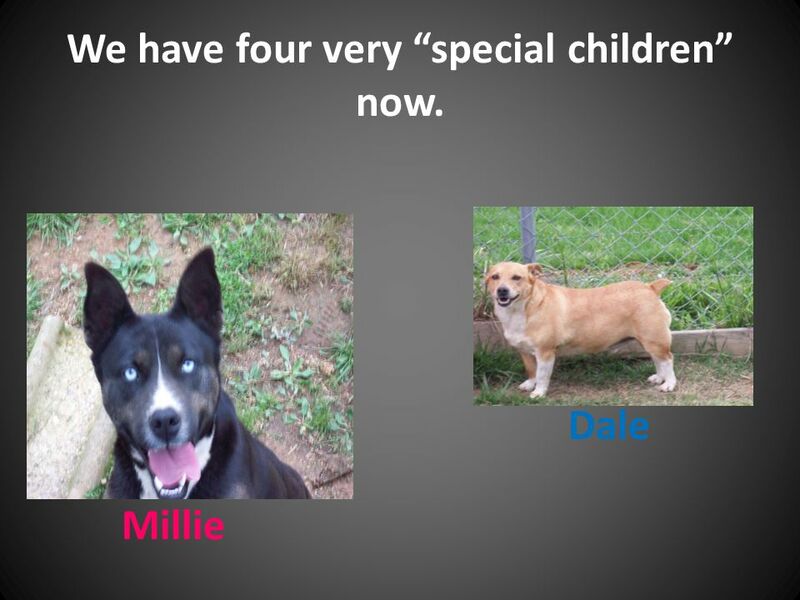 14 She now has two children, which are my niece and nephew. Bella is now 5 years old and is in kindergarten. 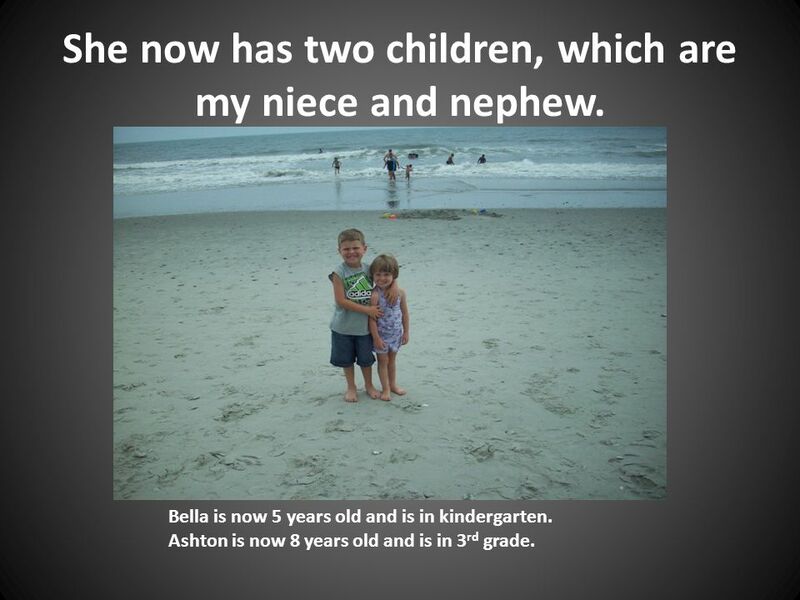 Ashton is now 8 years old and is in 3 rd grade. 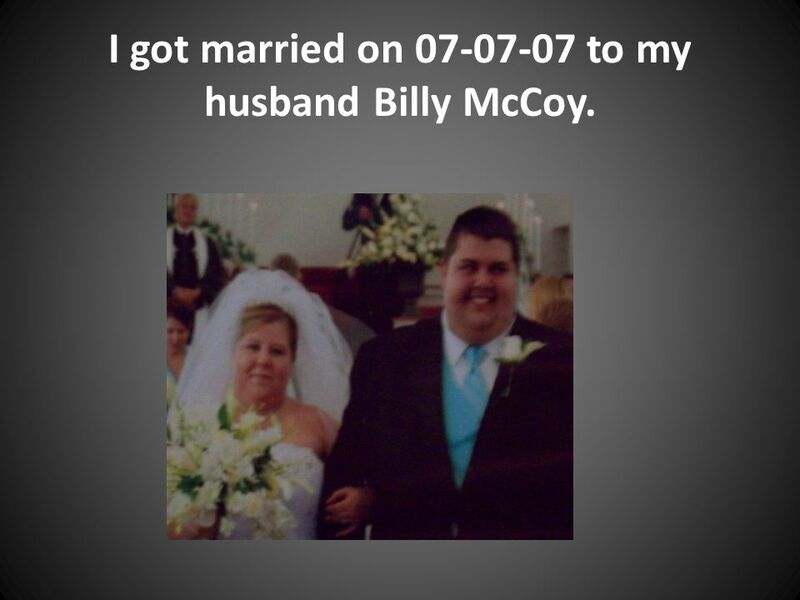 15 I got married on 07-07-07 to my husband Billy McCoy. 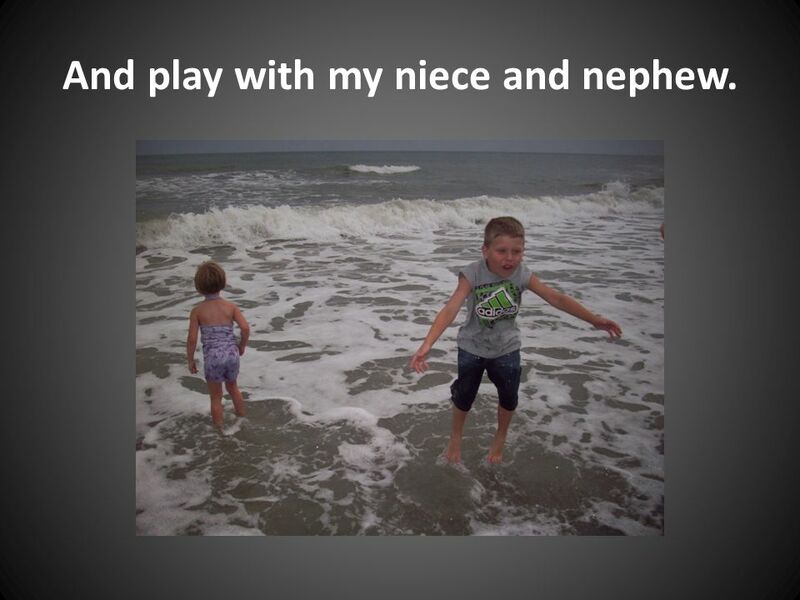 23 And play with my niece and nephew. 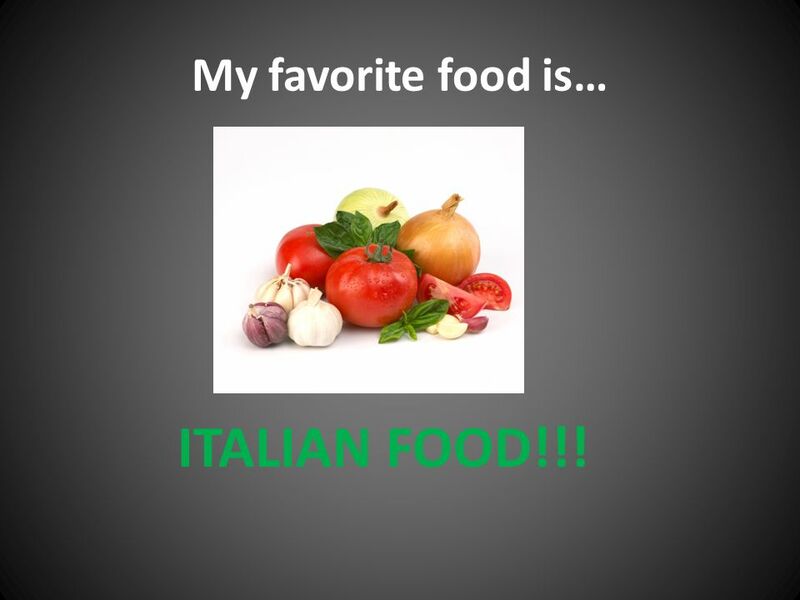 26 My favorite food is… ITALIAN FOOD!!! 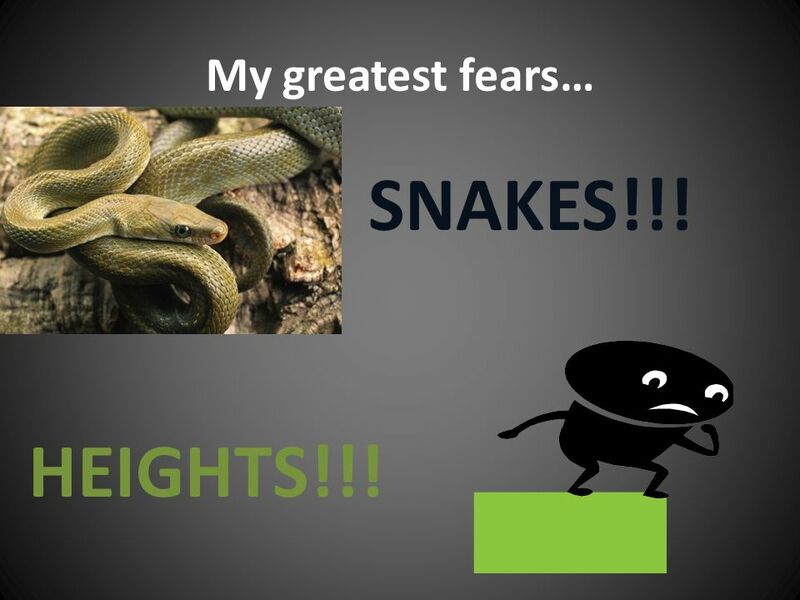 27 My greatest fears… SNAKES!!! HEIGHTS!!! 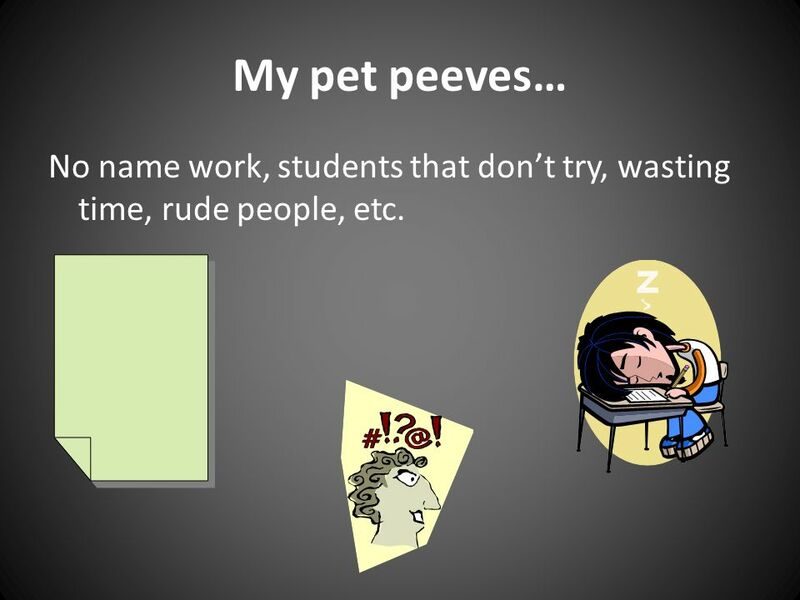 28 My pet peeves… No name work, students that dont try, wasting time, rude people, etc. 29 I am so looking forward to this year! 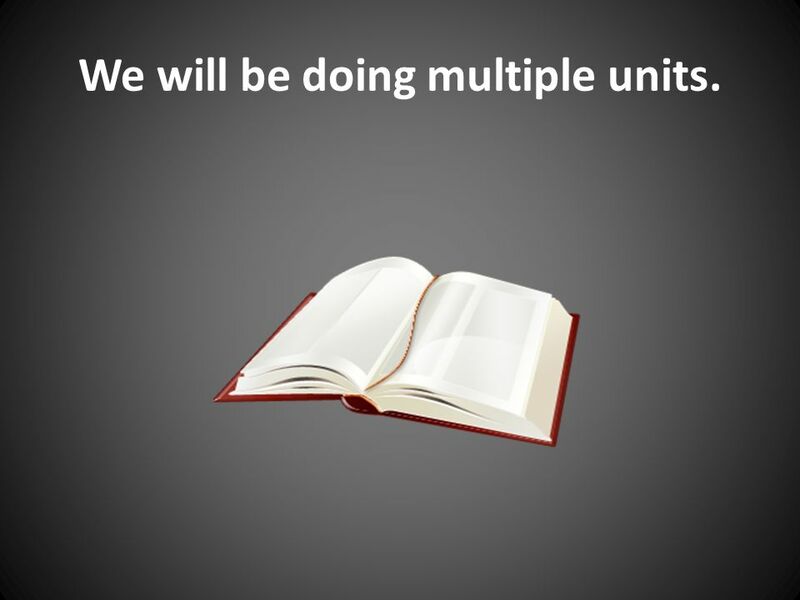 36 We will be doing multiple units. 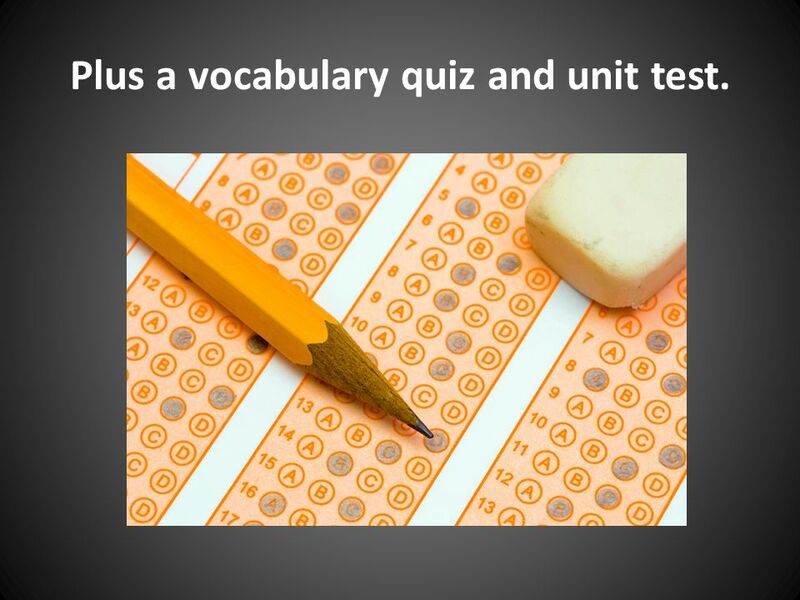 38 Plus a vocabulary quiz and unit test. 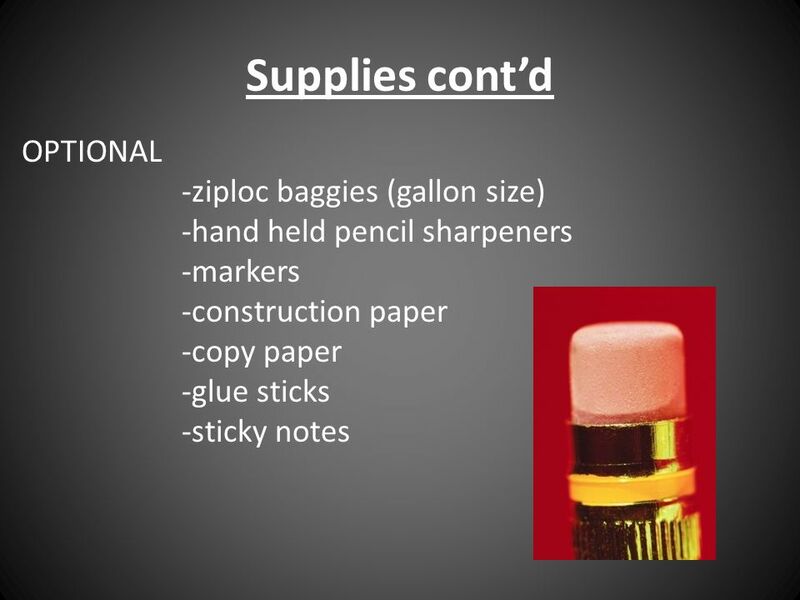 39 Make-Up Work You are now in 7 th grade. I will not be coming to find you to collect this work or give it to you. 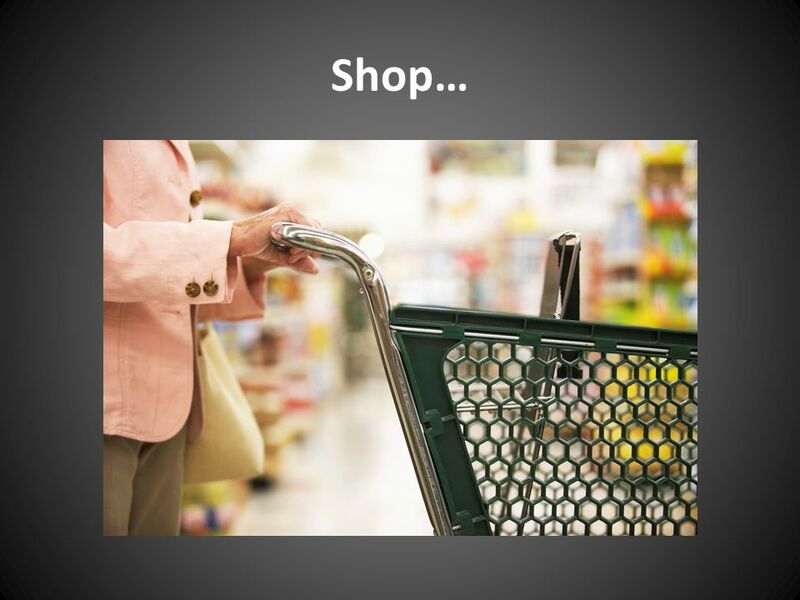 It is YOUR responsibility to see what you missed and get it turned in. 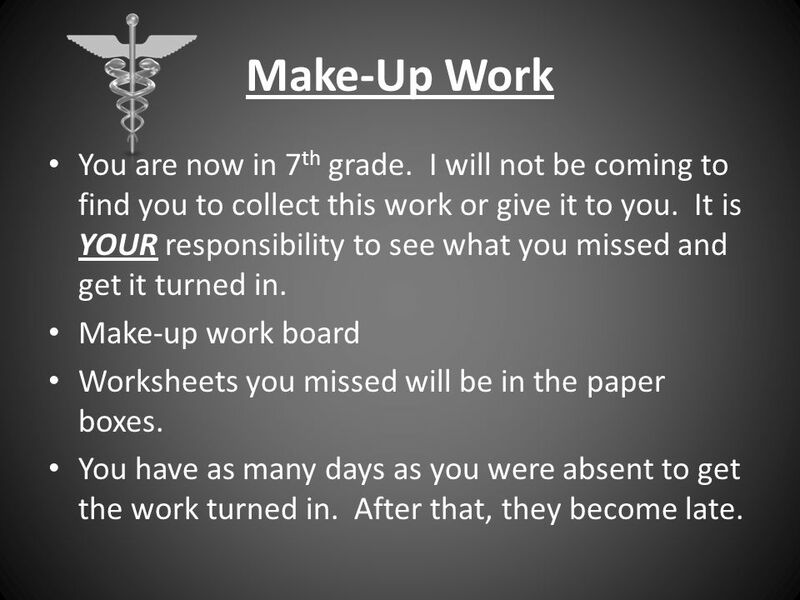 Make-up work board Worksheets you missed will be in the paper boxes. 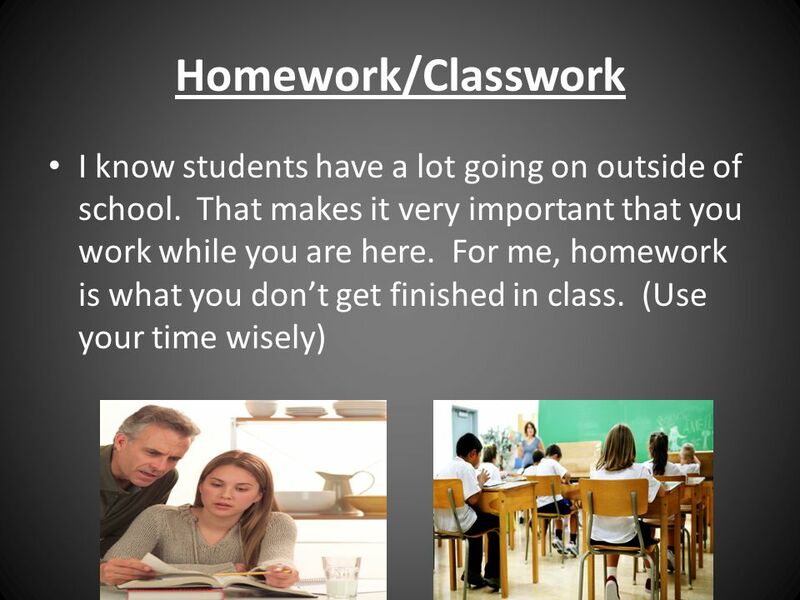 You have as many days as you were absent to get the work turned in. After that, they become late. 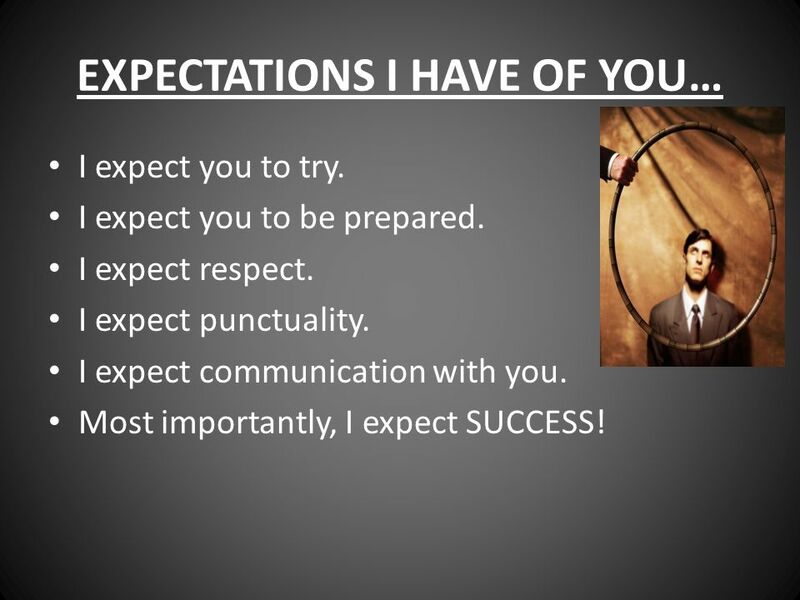 42 EXPECTATIONS I HAVE OF YOU… I expect you to try. I expect you to be prepared. I expect respect. I expect punctuality. I expect communication with you. Most importantly, I expect SUCCESS! 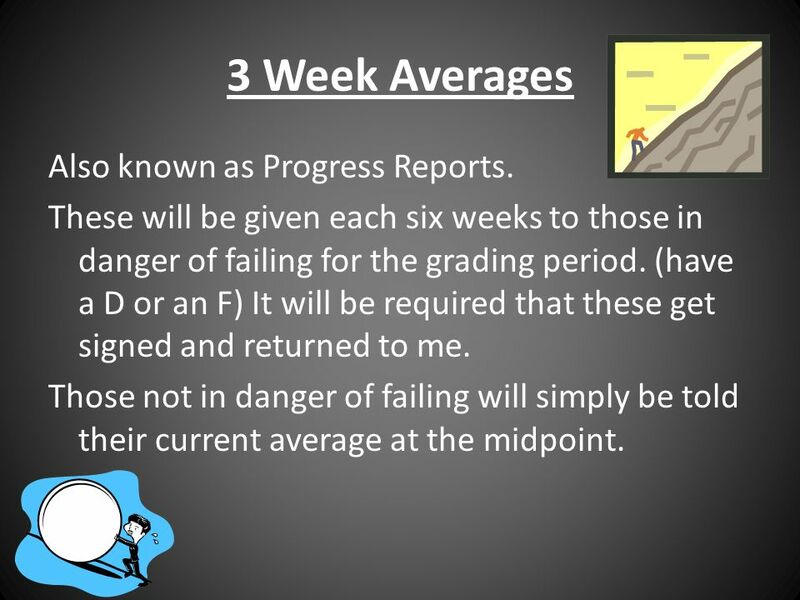 43 3 Week Averages Also known as Progress Reports. 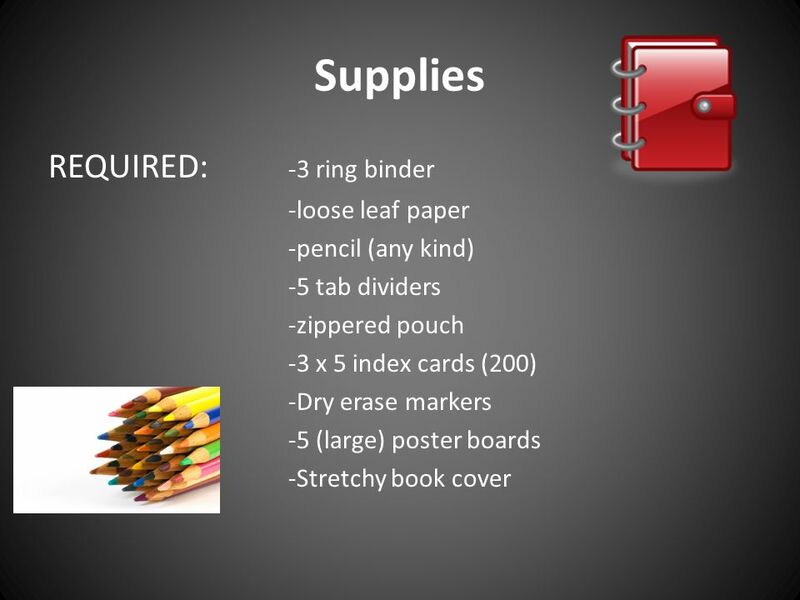 These will be given each six weeks to those in danger of failing for the grading period. (have a D or an F) It will be required that these get signed and returned to me. 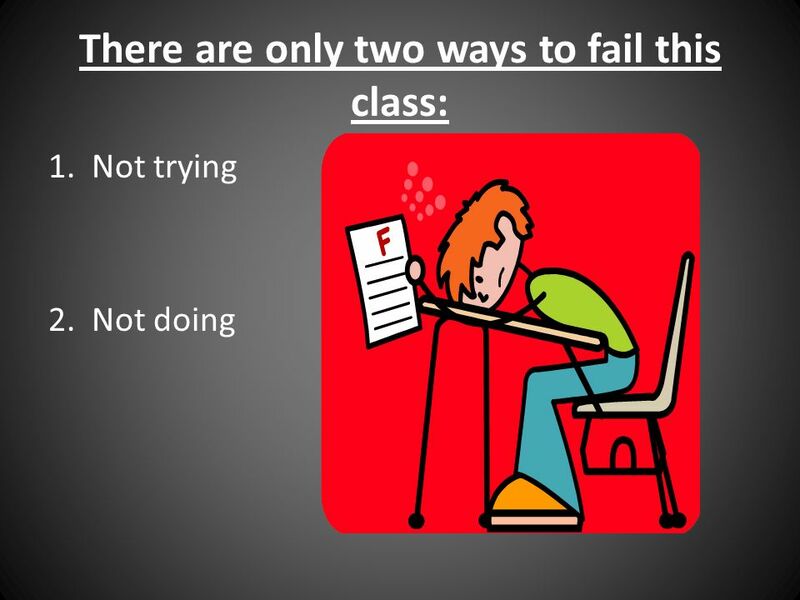 Those not in danger of failing will simply be told their current average at the midpoint. 45 Late Work Late assignments will have 30 points deducted. After you have 3 assignments late in a six weeks, the rest cannot be turned in. 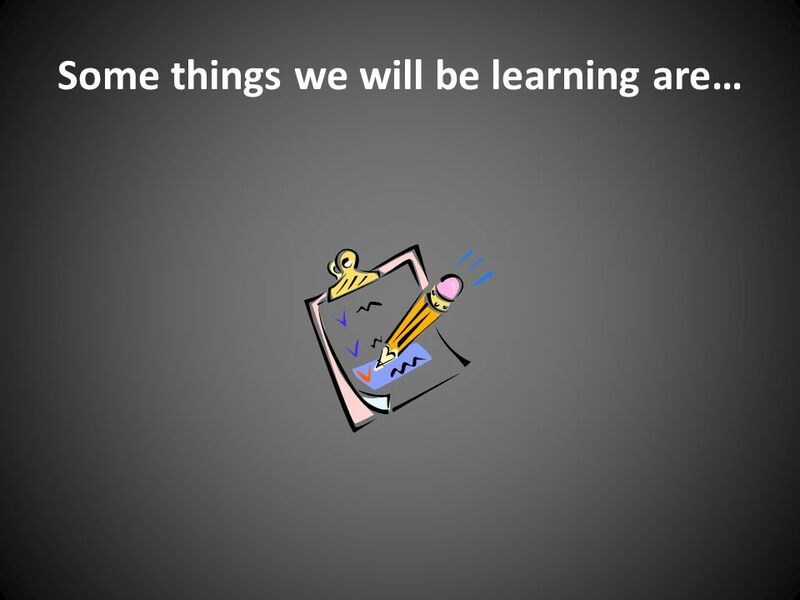 They will result in permanent zeros. 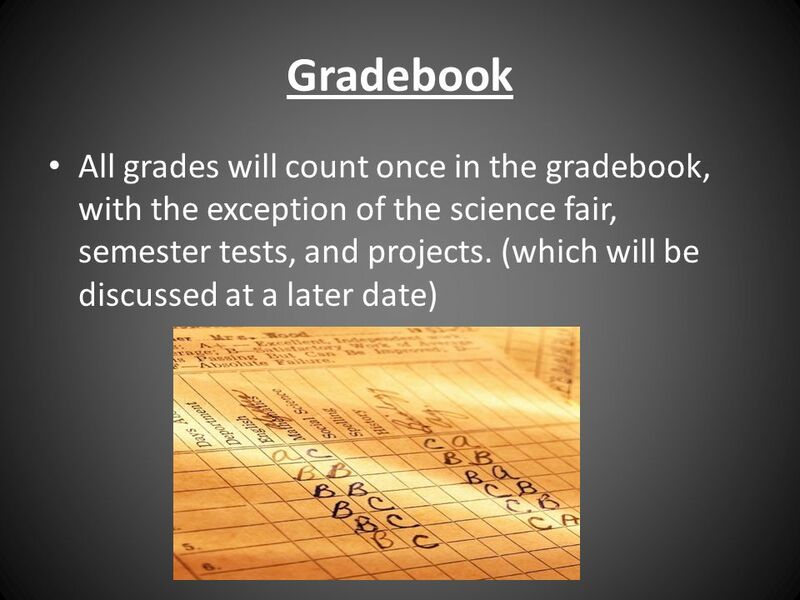 I generally drop the lowest grade, but missing assignments, quizzes, and tests will NOT be dropped. 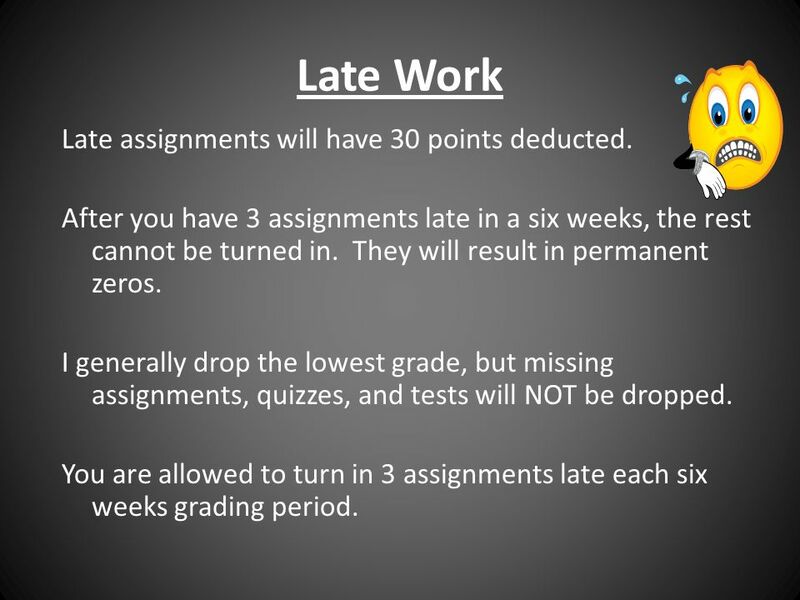 You are allowed to turn in 3 assignments late each six weeks grading period. 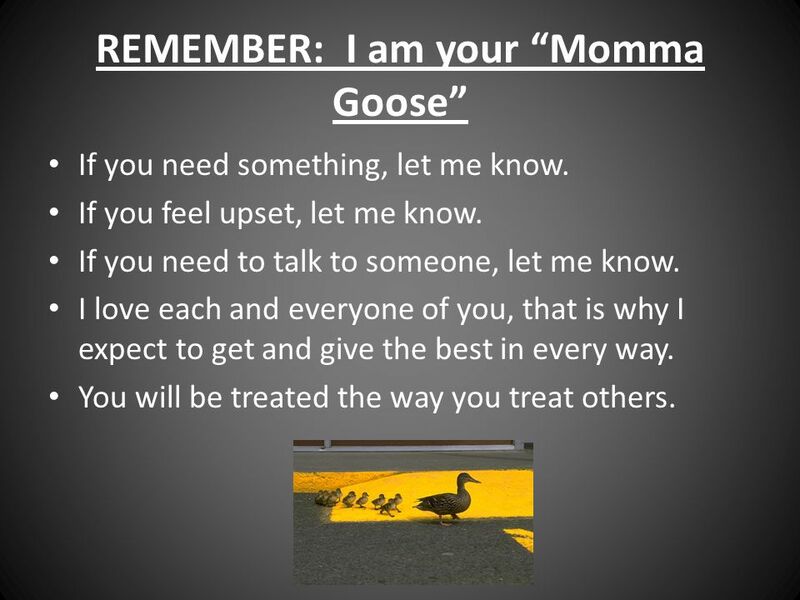 46 REMEMBER: I am your Momma Goose If you need something, let me know. If you feel upset, let me know. 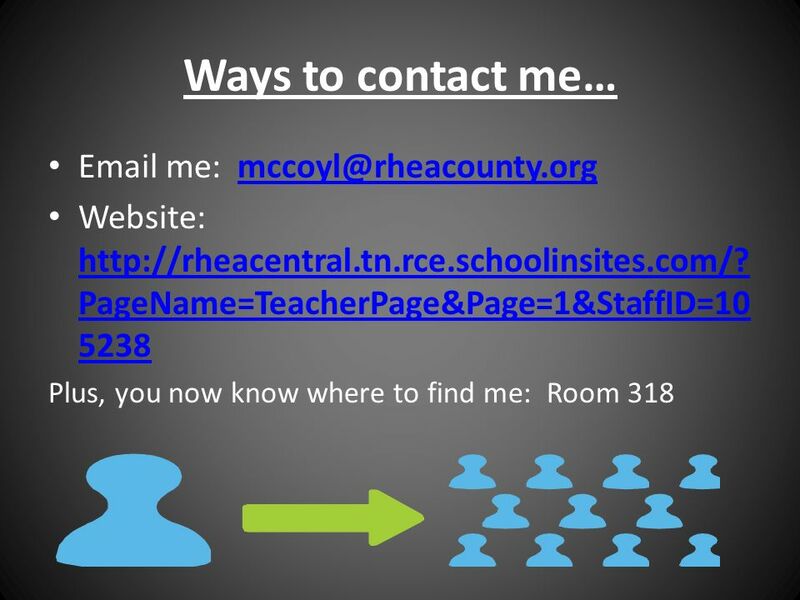 If you need to talk to someone, let me know. I love each and everyone of you, that is why I expect to get and give the best in every way. You will be treated the way you treat others. 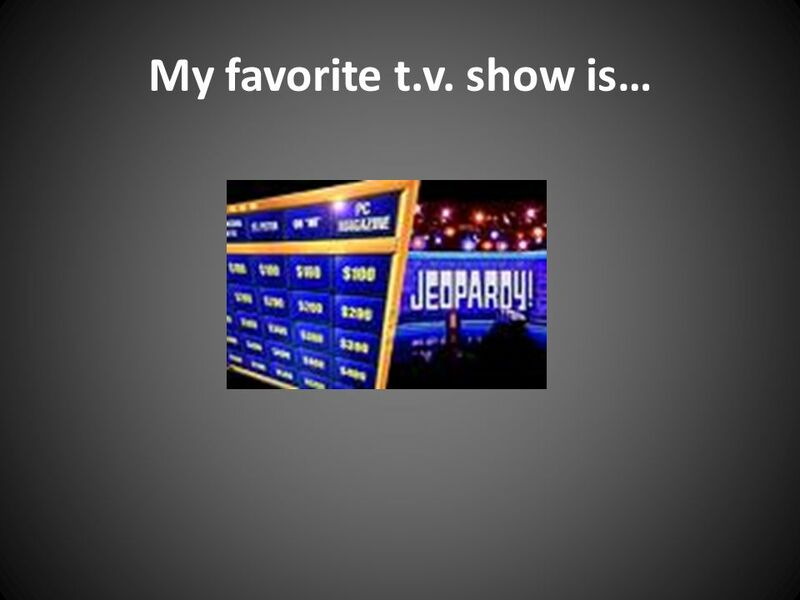 Download ppt "Welcome to 7 th Grade Science Class!!!. I am Mrs. McCoy!!!" Thank you for coming. Please have a seat.. My name is Cheryl Cook. This is my 13 th year of teaching, and my 9 th year here at Wilson. 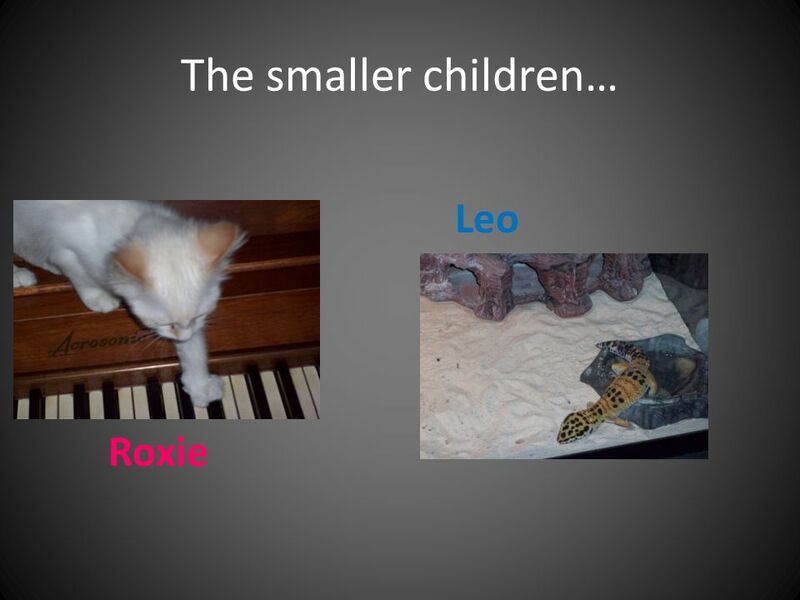 I have taught 4. 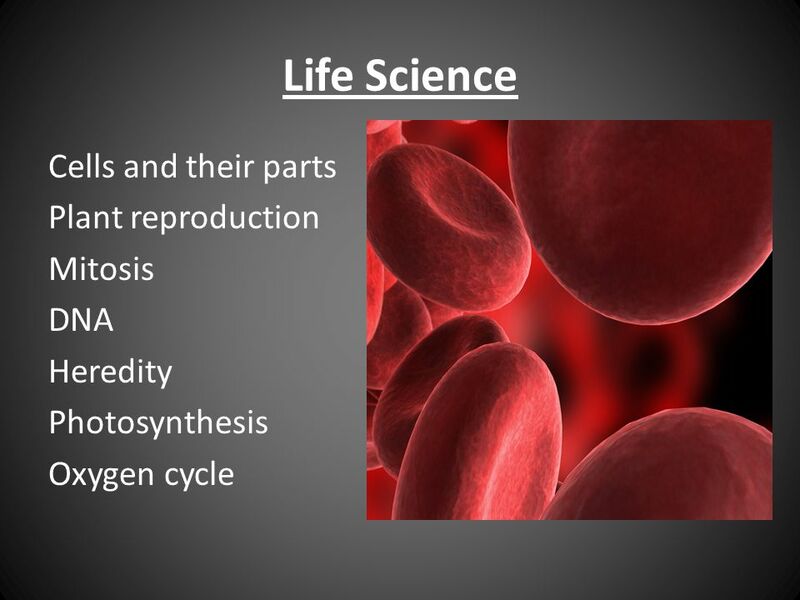 Welcome to 8 th grade science!. All about Mr. Nelson I grew up in Crystal Lake I graduated From Carroll University (Waukesha, Wisconsin) Taught 8 th grade. Where am I supposed to sit? Anywhere you would like Just sit in the same place each day until I can learn your name. Also, I may change where you sit if. Earth’s Fury Natural Disasters Part I Geology. 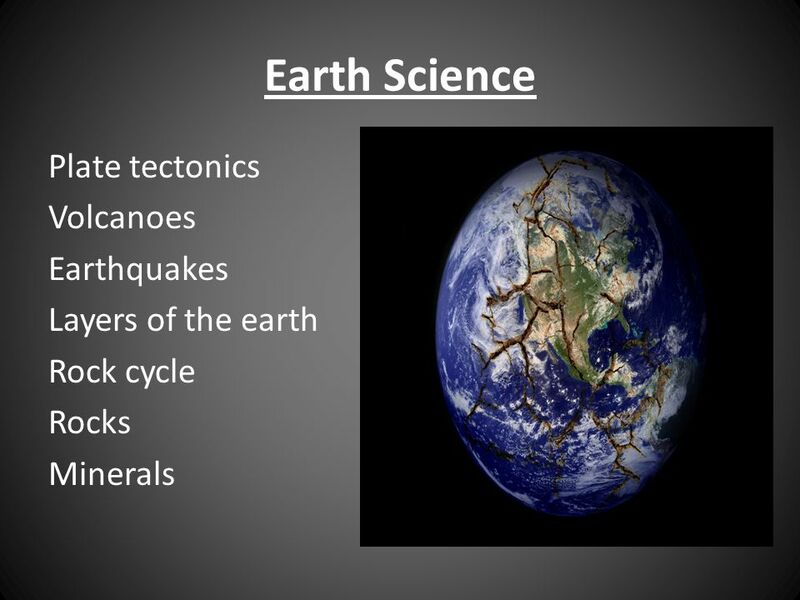 Earths Fury Science Elective – Science course credit needed to graduate by most. I will treat you as you. to our class. I’m glad you are here! Mrs. Zerbi 7th Grade Science Room T14. 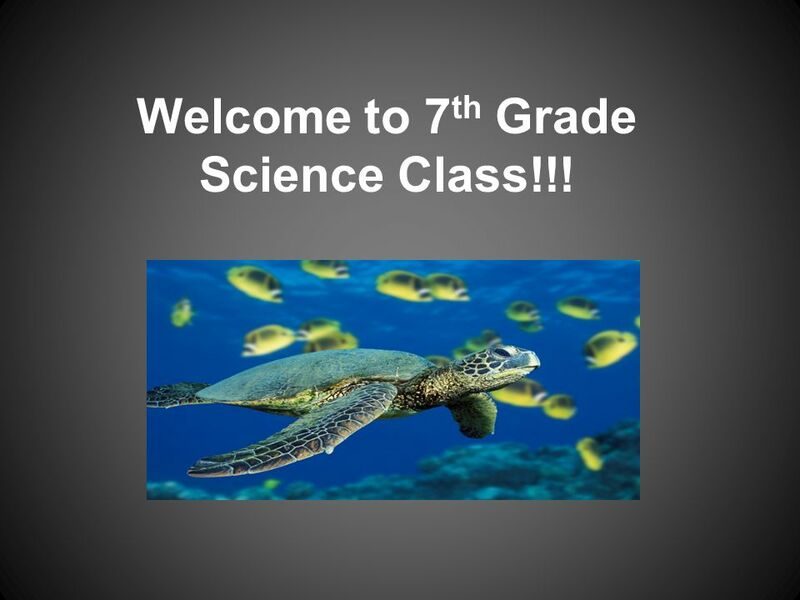 Welcome to 7 th Grade Science!. 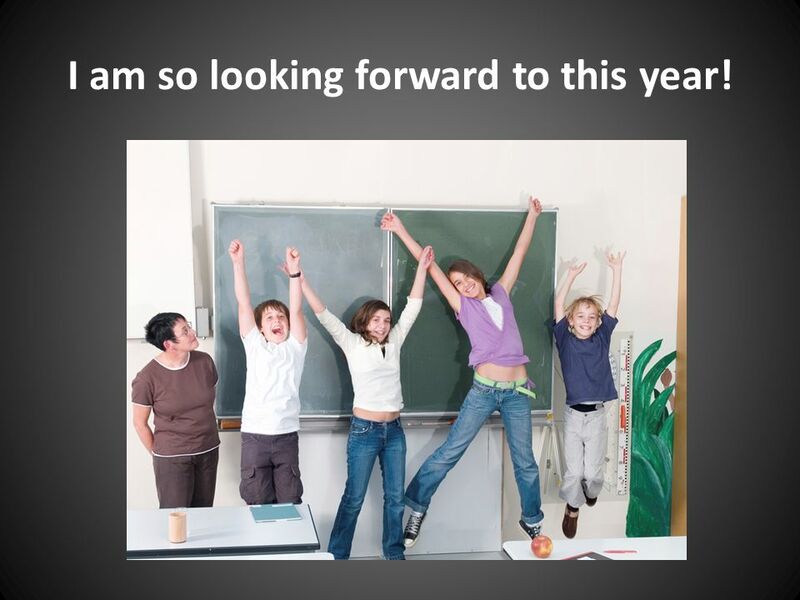 Your “New” Science Teacher is…  New to this  Happy  Excited. 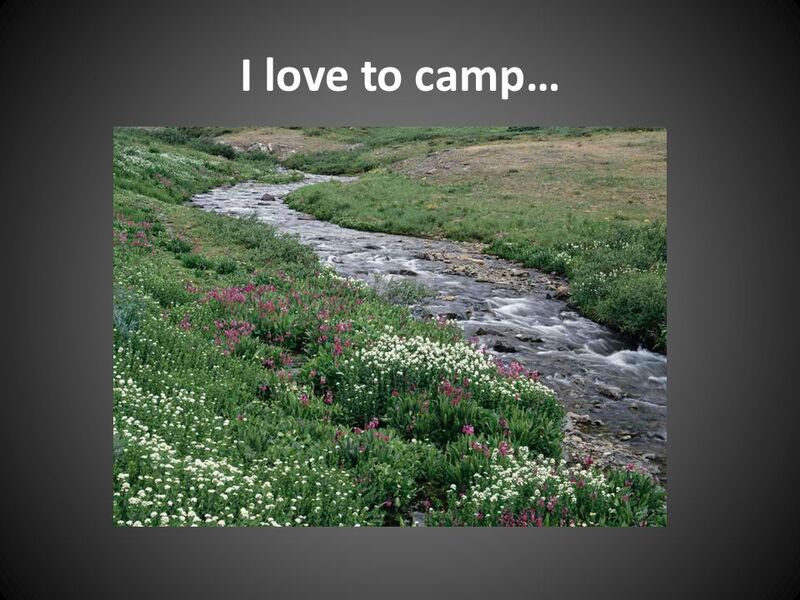 Mrs. Black World Geography Room 119 Course Overview: World Geography is an exploration of the world’s people, places, and environments. 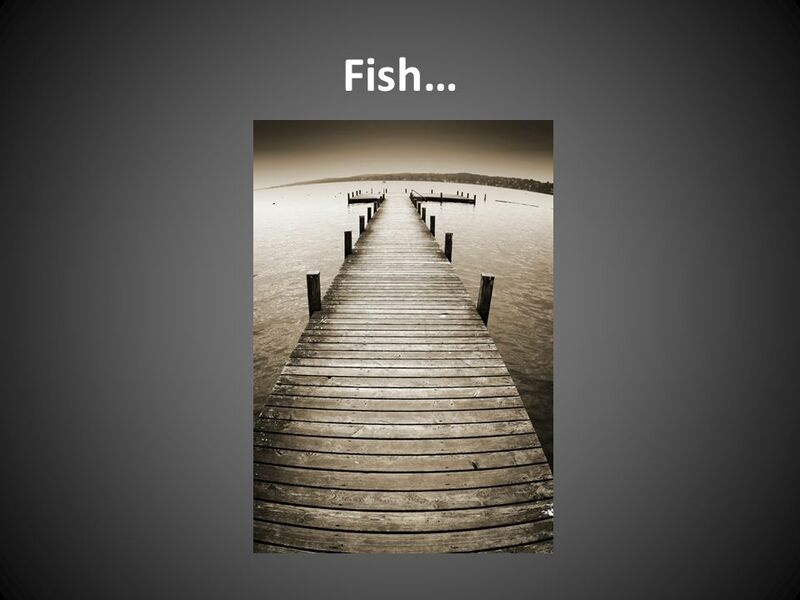 This course concentrates. WELCOME TO THIRD GRADE Back to School This is Mrs. McIlrath and her family! 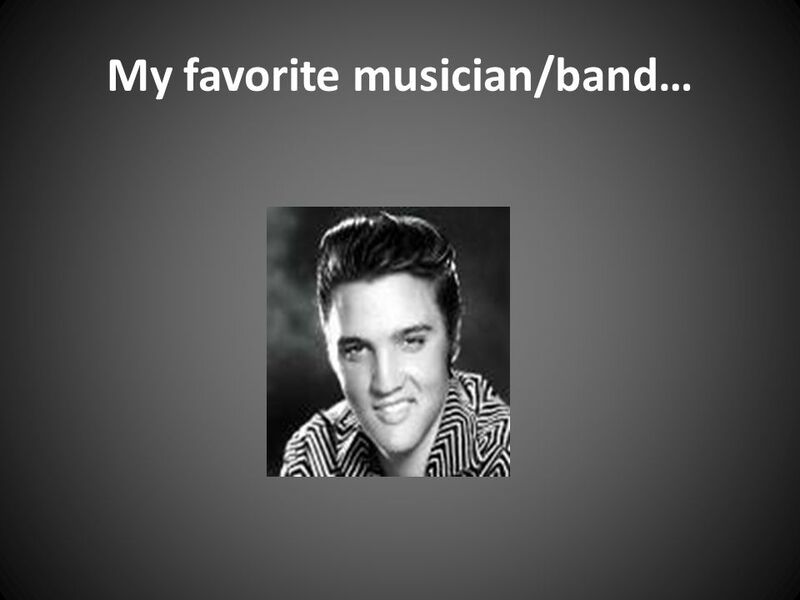 Welcome to 8 th Grade - Gold Science! Mr. Nelson. Government  B1. 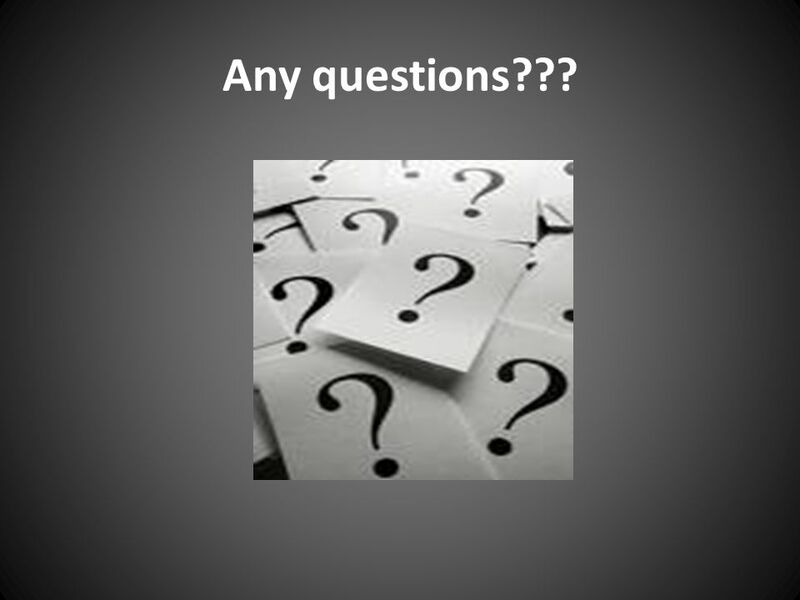 Things to Discuss  Syllabus  Binders  Behaviors  Grade Breakdown  Supplies  Attendance Policy  Technology  Student and Staff. WELCOME to Mrs. Friedlander’s SCIENCE CLASS. 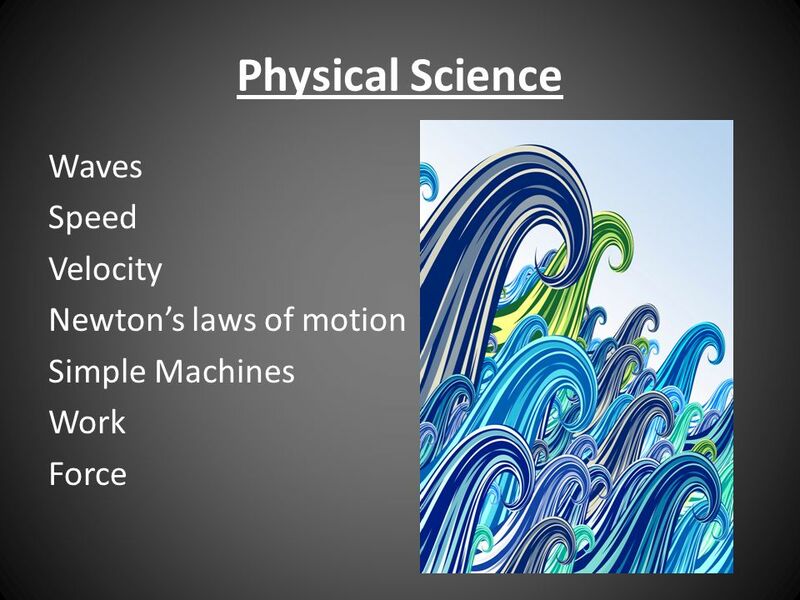 Course Content 8 th grade Science Inquiry Physical Science  Properties and Changes in Matter  Motion and. Mr. Widmeyer’s 4th Grade Class Welcome, students!. 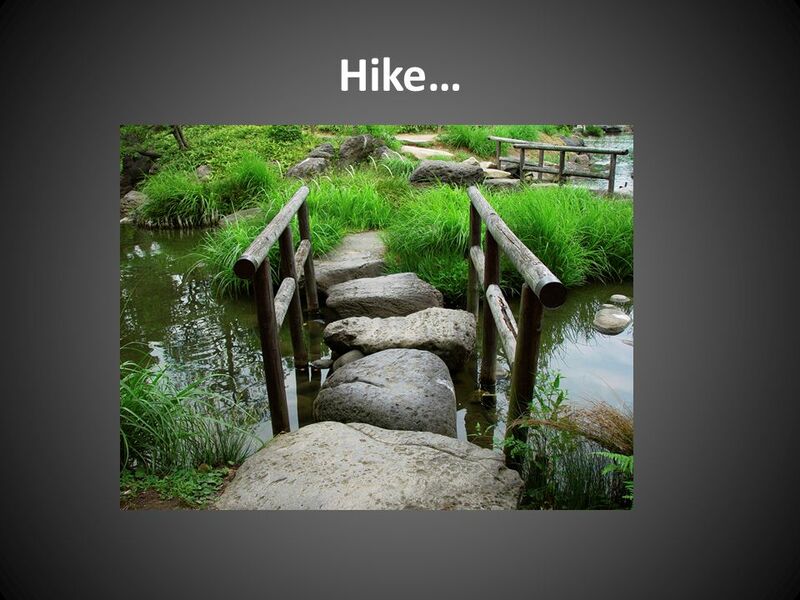 WELCOME TO 8 TH GRADE SCIENCE. Mrs. Karen Joshu 11 th Year at Altadena Middle School teaching 8 th grade science Education –Bachelor of Arts Degree, Fort. 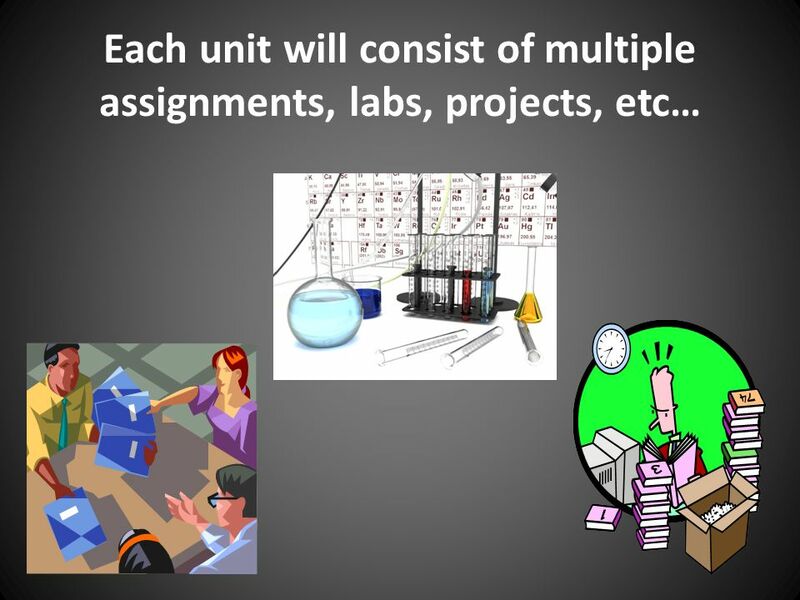 Food Science 12 Ms. O’Neil - Room 147 ( Digby Regional High School Expectations of Students 1. Be Respectful! Treat all. Mrs. Sanchez College Algebra This is a course designed to prepare students for their college entrance exam and for Algebra. 1. Science book 2. Science folder 3. Science Notebook Log(SNL) 4. Agenda 5. Paper 6. Pencil.